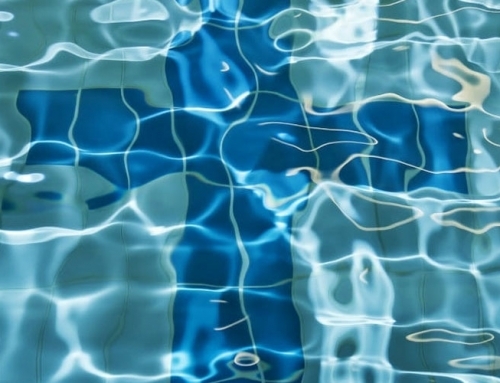 Have you ever wondered what baptism is or even considered being baptised? Our Explore Baptism evening will be a perfect opportunity for you to find out more and have all those burning questions answered. Speak to Andrew Stewart-Darling, our Senior Pastor or email the office today to let us know you are coming. Arrive from 3.30 for fresh coffee, drinks and cakes.